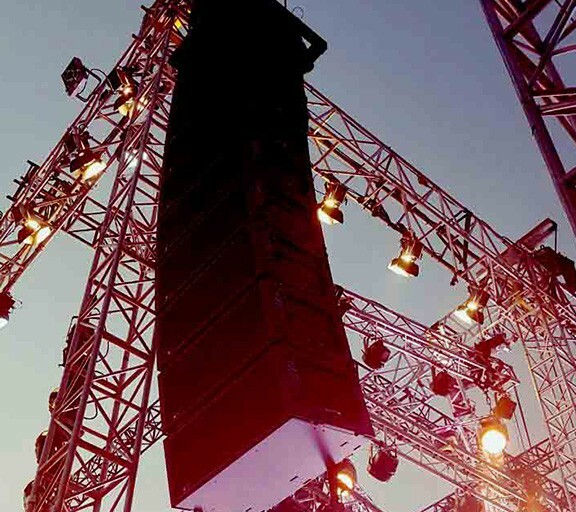 With our wide array of high level and rider-friendly equipment, we are confident that we can provide the best and most effective audio solutions for any event. We have made strategic investments in the best possible PA systems, digital consoles, microphone systems, etc. all the way down to cables. We also follow the best setup and cabling practices to ensure a neat and aesthetically pleasing event space. Moving almost completely into the digital space, our audio engineers are experts at setting up complex networked systems using today’s most stable audio protocols like Dante, AVB and Madi. We pride ourselves on our quality service all thanks from our international team of lighting and production designers & our equipment ranging from top-shelf reliable brands like Clay Paky, Martin, Phillips, Strand, Arri, Robe, Ayrton fixtures and more. Our team of lighting experts taking the reins from conceptualization to execution for your lighting production ensures majestic and awe-inspiring outputs for any event requirement. 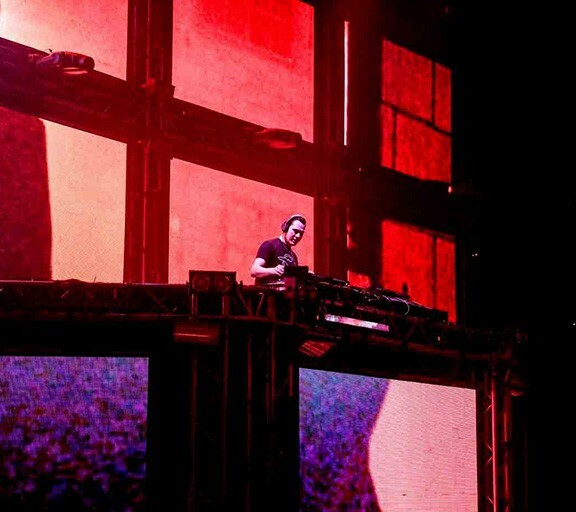 Our large stock of LED screens and projectors equips us to cater for all types of events with ease. From conferences to concerts, we have a solution that fits them all. With control systems including Barco, AnalogWay and Dataton, and a variety of Media Servers we ensure the most reliable and innovative operation for our events. 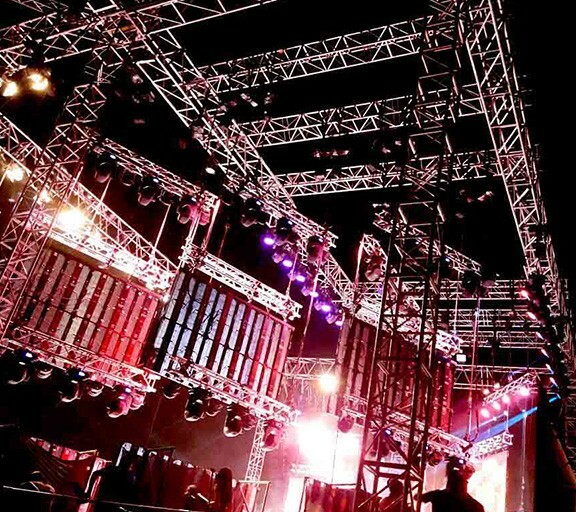 With our large stock of aluminum and steel decks and with truss type and scaff supports, SLS can provide you with the most stable and cost effective stages for your events. Indoor or outdoor, we ensure the neatest and safest structures. 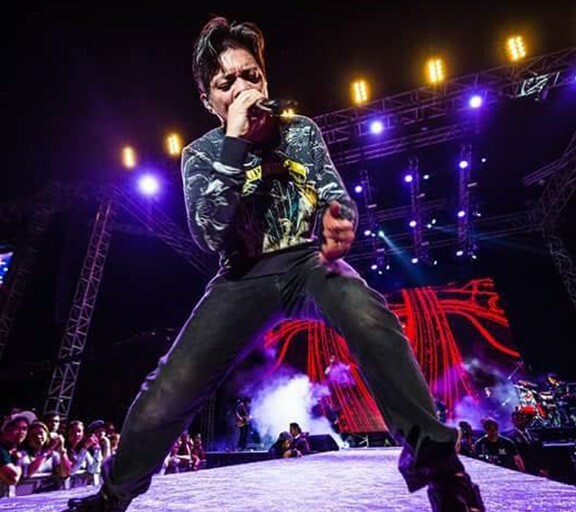 Whether it be large outdoor stage structures or slick arena shows, we as professionals pride ourselves in guaranteeing a safe service at the highest standards. Add to that our world-class inventory of trussing and lifting gear, we can meet any requirements to get your show in the air and keep it there. On time, every time. 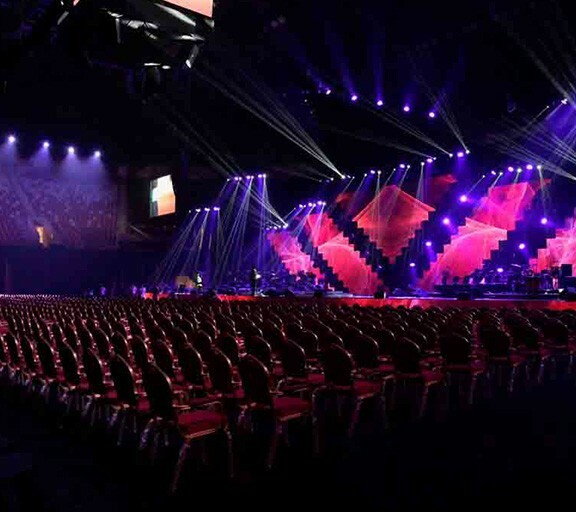 SLS, the experts on large-scale productions, will shape your event into the show your audience will remember forever. 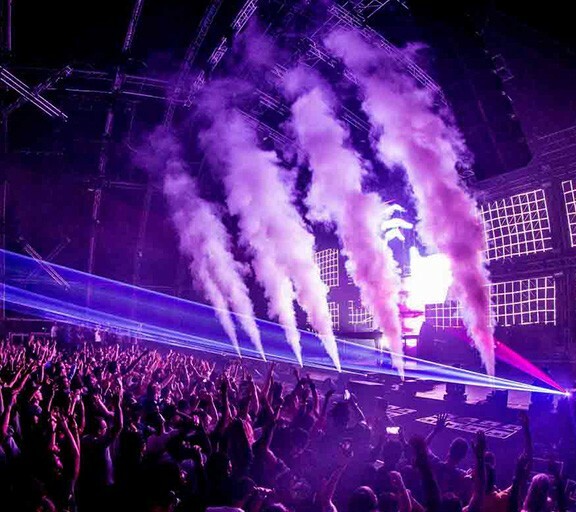 Flames, confetti, LASERs, indoor pyro and CO2 are just some of the special effects that SLS can provide you to enhance your event. Whether it be concerts, festivals, theatrical shows, brand activations or the grandest weddings, we can add that wow factor that will set your event apart.